Dual Grade One winner We Have A Dream is in the frame to make a return to action at Cheltenham’s opening two-day meeting in the Masterson Holdings Hurdle on October 27. Winner of the Finale Juvenile Hurdle at Chepstow, the four-year-old was among the favourites for the Triumph Hurdle in March but missed the race with a minor problem. Nicky Henderson’s charge then went to Aintree, where he won at the highest level for a second time, by seven lengths. “We Have A Dream summered well and is in good form at home. He is unbeaten and, while he has not grown a lot, I am happy with him,” said Henderson. “I like him and he enjoyed a good season last term. “The only issue we had with him last year was when he got a temperature on the Monday before Cheltenham, so we couldn’t run him in the Triumph which was a shame. “He won very well at Aintree after that and the manner in which he scored there, you would have to think he could have gone very close in the Triumph. 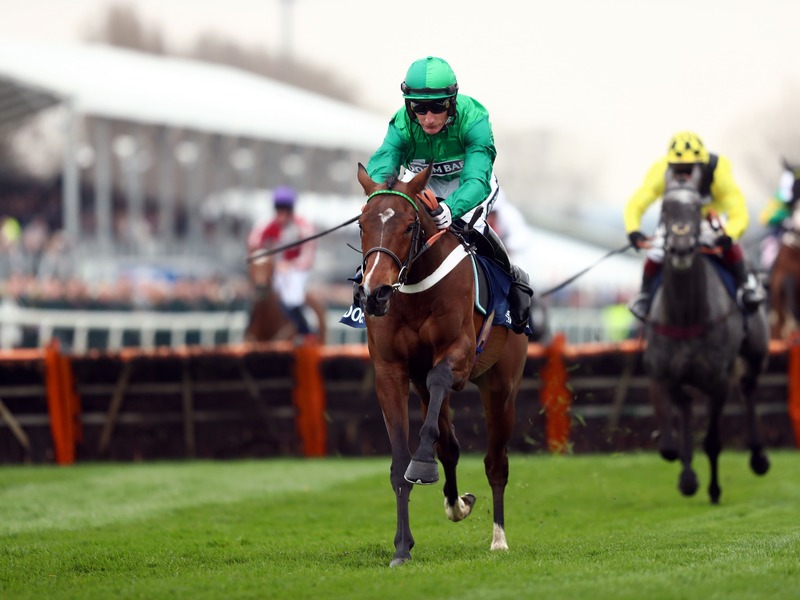 “I would say that the Masterson Holdings Hurdle at Cheltenham for four-year-olds is a possibility. He would have to carry an 8lb penalty, but he has won two Grade Ones.